How many furs do you know about? Mink and fox are well know, but what about Swakara lamb or sable? 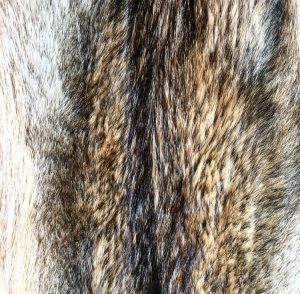 There are many more types of fur out there, but we’ve condensed the list down to nine. With each fur type, we will give a detailed description along with a price point. The beaver is one of the warmest furs you can buy. Its durability is astounding – it can last for decades. There are three main types of beaver garments: plucked, sheared, and natural. Plucked and sheared beaver reveal the thick underfur that is the source of warmth. It also provides a classy style, while natural fur tends to look more rugged and masculine. You can find a beavery jacket in the price range of $2,000-$6,000. Due to its extreme warmth, it is perfect for a frigid destination, as well as an every day coat. Chinchilla is one of the most expensive furs you can buy. This is because of the amazing quality of fur. It is dense while simultaneously being light weight, soft, and silky. Chinchilla is the perfect fur for a special occasion because it provides a flashy, classic look. You can find a chinchilla jacket anywhere from $6,000 and up. 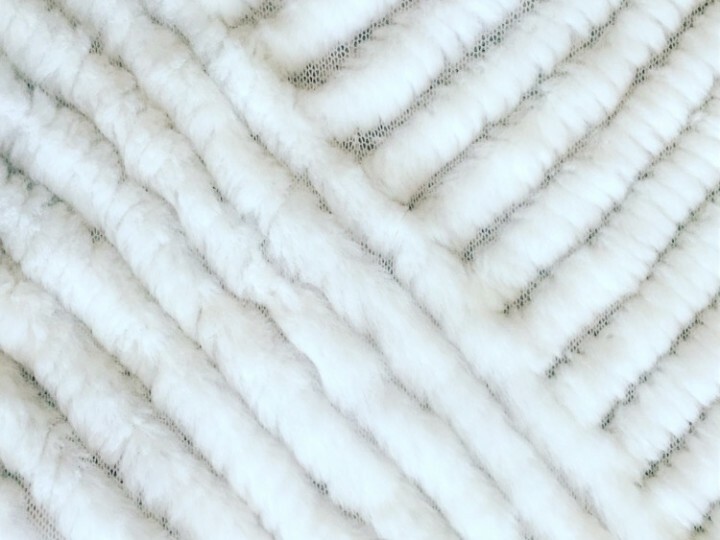 This luxurious fur is perfect for weddings and theatre adventures. It can also be flashy and trendy. You will want to take particular care if you own a garment made of chinchilla. It will need to be cleaned and stored every year, regardless of use. This is because the hair can be fagile and needs proper attention. Coyote, much like beaver, is durable. The dense, long haired fur is often pale gray or tan in color. Coyote is more popular now than it ever has been due to the warmth it provides while providing a sporty look. 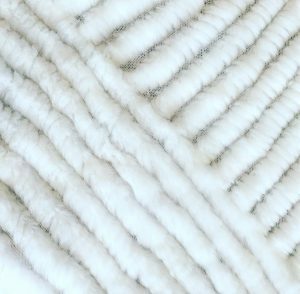 The dense fur provides great quality for accessories such as hats and blankets as well as coats. You can find a coyote jacket anywhere from $2,000-$10,000. It is a warm garment, making it perfect for any sort of cold destination trip. Fox is an affordable option with the added benefit of the color possibilities. Fox has the widest range of natural colors (except for mink) because it can be silver, cross, crystal, blue, red, gray, and white. These colors themselves can be dyed to make virtually any desired color. Fox is used for wonderful accessory pieces such as collars, cuffs, wraps, and stoles. 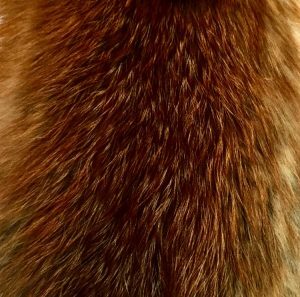 When choosing fox, look for long, silky guard hairs and a soft, dense underfur. Fox is one of the best types of fur because it is perfect for nearly every occasion. It is warm and classic, but, depending on the dye, can be trendy as well. 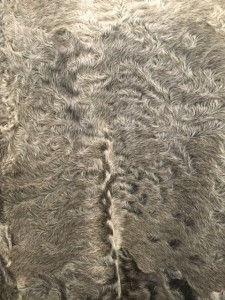 Lamb furs encompass a wide variety of weight, textures, and prices. There are several different types of lamb fur you can purchase. The different types are: Broadtail, Mongolian, Persian Lamb, Shearling, and Swakara. 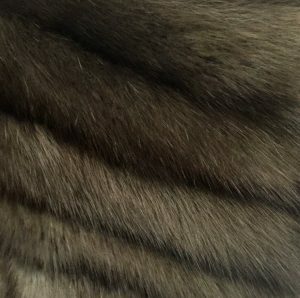 A broadtail fur is naturally a flat morie pattern. 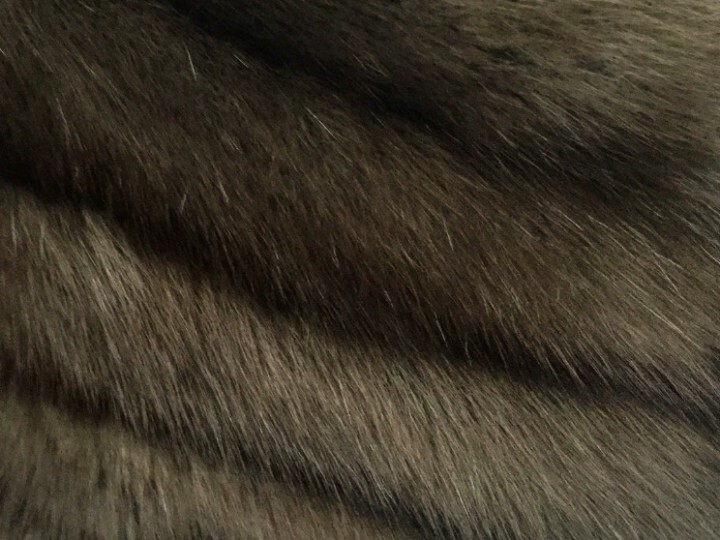 Some of the natural colors include brown, clack and gray, but this type of fur is often dyed. Typically, you can find a jacket in the $2,000-$6,000 price range. Mongolian fur is long, wavy, with silky guard hairs. The natural color is off white, but this, too, is often dyed. Typical jackets are priced around $2,000. Persian lamb features flat, silky curls with natural colors of black, brown, and gray. Typically, you can find a jacket from $2,000-$6,000. Shearlings are natural lamb pelts with the leather side sueded or leatherized. They are commonly reversible, adding to the versatility of the garment. Jackets typically range around $2,000. Swakara lamb is the most expensive. It ranges between $6,000-$10,000. The reason for the price is due to the distinctive pattern of compact curves and swirls in the fur. It is lustrous and can come in a wide range of natural colors. Swakara is also known as Karakul in different parts of the world. There are three types of lynx: US, Canadian, and Russian. Each type of lynx is beautiful and light weight. The US lynx is called cat lynx. It is the least expensive at $2,000-$6,000. They are also lightweight and trendy. Canadian lynx is often soft, silky fur with stunning markings. It is typically displaced creamy white tones with characteristically darker markings. This has made lynx one of the most desired furs in recent years. Typically you can find this type of lynx from $2,000-$6,000. Russian lynx is the whitest and softest of the two types. The fur is long haired with subtle beige markings. With the Russian lynx, the whiter the fur, the more expensive the garment. This lynx typically cost $15,000 and up. 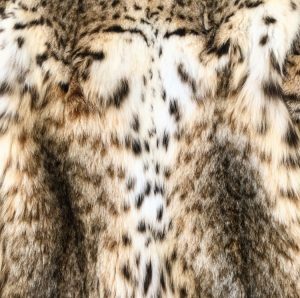 As seen above, lynx varies on price depending on the source of the fur. Each type of lynx is perfect for a destination trip because it is warm, as well as trendy. Mink is one of the most popular furs in the world. It is extremely versatile and can come in a wide range of styles (casual to dressy to sporty, and nearly everything between). The guard hairs shine with an unmistakable luster and the underfur should be lush and soft. 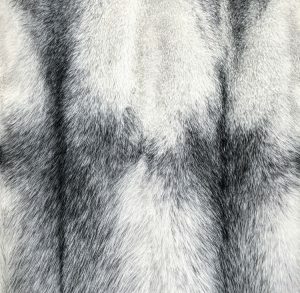 Mink fur has an excellent value and durability record. 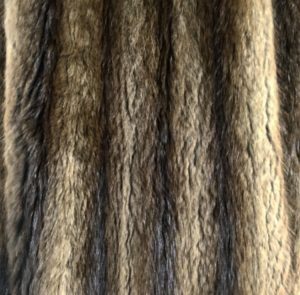 Mink can be dyed nearly any color, allowing you to determine the shade. Mink jackets range in price from $2,000 to $15,000, depending on the quality of fur. Mink garments are commonly worn to weddings and the theatre, but are also used as every day outerwear. Mink jackets have the ability to be warm as well as classic, and they are enjoyed by men and women alike. Rabbit is one of the least expensive furs you can buy. Typically, you can find a rabbit jacket for under $2,000. It is wonderful for a wedding and can be flashy and trendy depending on the color of the garment. Rabbit furs are typically enjoyed by women. 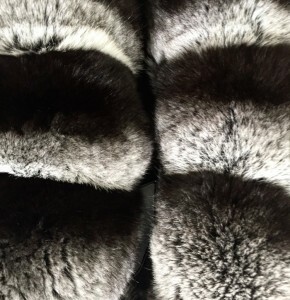 Sable is one of the rarest and most expensive furs. There are two different types: Russian and Canadian. As seen above, sable can range in price depending on the source of the fur; however, both types of sable are wonderful for weddings. Sable garments are flashy and trendy, and are most often enjoyed by women.